"After A Course With IELTS NINJA, My Performance Improved & I Was Able To Crack IELTS With A High Score"
“…It was great taking such informative and interesting lessons from one of the exemplary teachers of IELTS NINJA, Ms. Sajid. S. I underwent a two-month long course and I must say that Ms. Sajid’s impeccable teaching style as well as the study material provided really helped me to sail through easily. 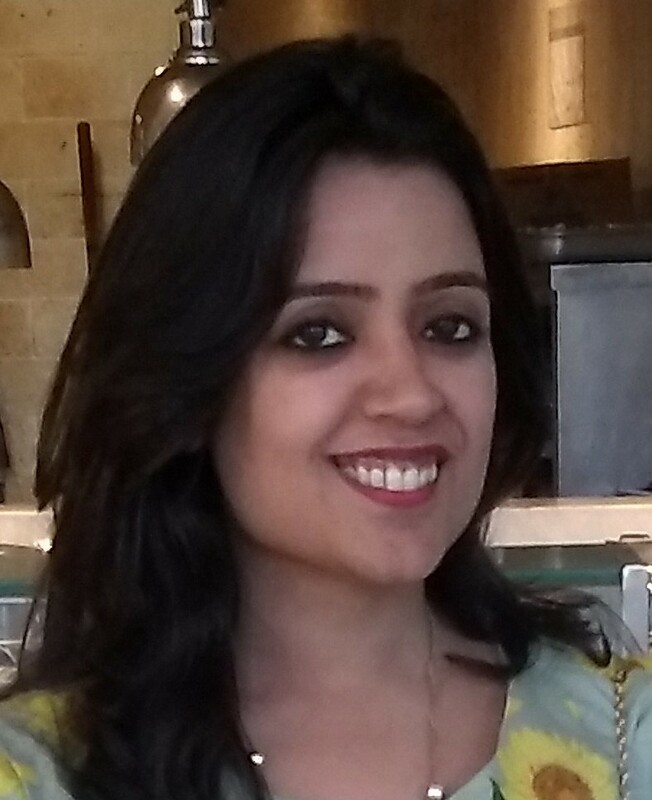 “… Niharika was a very hard working student, who went the extra mile in achieving what she wanted. Being in a corporate set-up, she used to come back quite late from work, but made it a point to attend classes without fail. She was like a sponge, absorbing all the strategies from the word go. 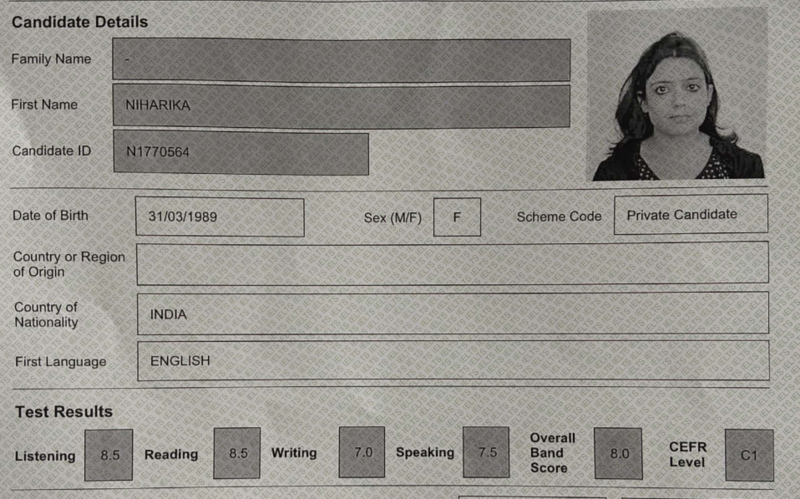 CRACKING IELTS WITH AN 8! Previous post "I Enrolled With IELTS NINJA & Improved My Band Score To 8 !" 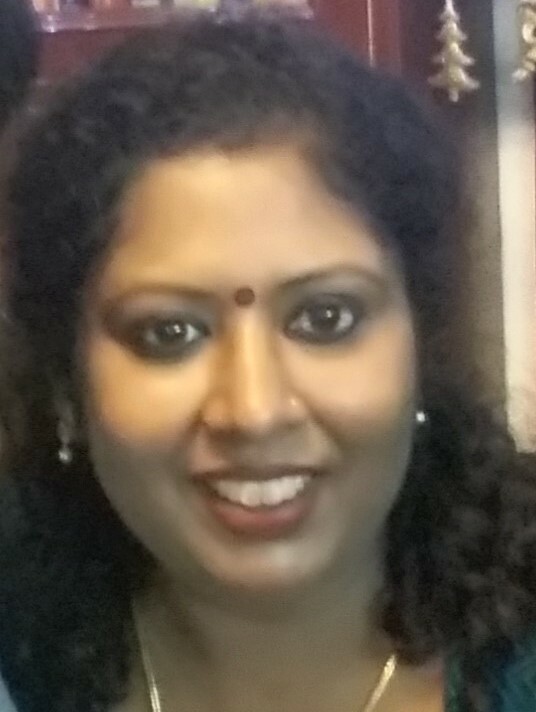 Next post "My IELTS Mentor Helped Me Sail Through And Made My IELTS Journey Easier! " I am very appreciate and also motivate about this website.